Snapchat's lead over Facebook just disappeared. Instagram launched the Snapchat copycat feature last August and reached 150 million daily users in January. The social media giant also introduced a nearly identical stories feature on Facebook in late March. 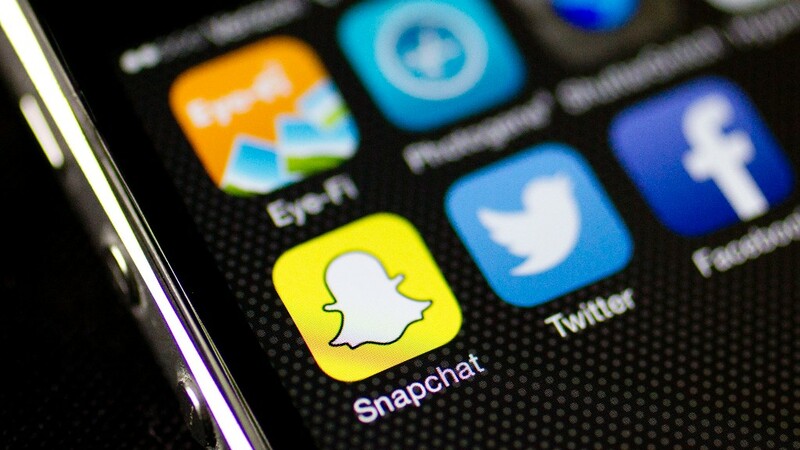 In 2013, Facebook (FB) unsuccessfully tried to buy Snapchat for $3 billion. Facebook also added new selfie stickers to Instagram on Thursday. Users can now turn a picture of themselves into a sticker and share it with friends. In the coming days, Instagram will add geofilters to Chicago, London, Madrid and Tokyo. The stickers are designed by local artists and users can tap on each geofilter to learn more about the artwork. Currently, geofilters are available in New York City, Jakarta and Saõ Paulo.